Welcome to this little, holy place on the web. If I were with you in person I would probably do a little dance , look in your eyes and declare, “You. Are. Not. Finished!” You’re a priceless treasure; a one of a kind mama who still has great influence over her children and their future. 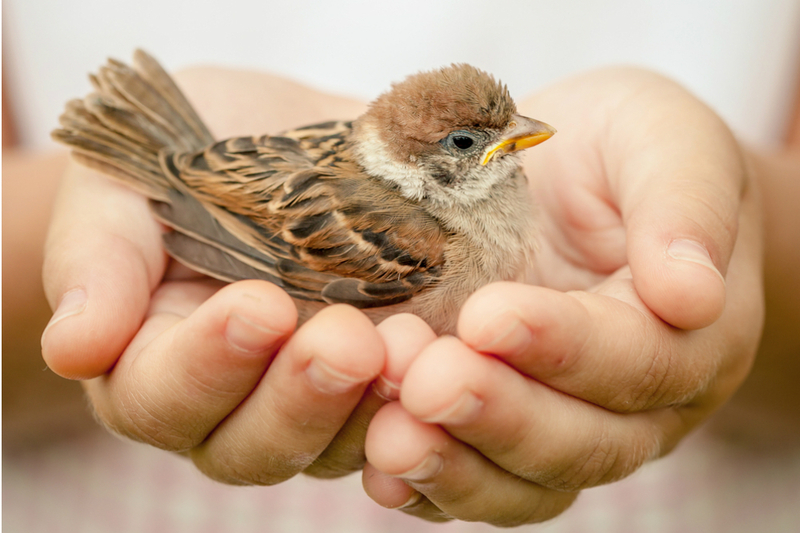 You, Beautiful Sparrow? You’re under God’s watchful, loving eye and His direction for you is wrapped in safety, purpose, equipping, power, hope and glory. With Jesus you have what it takes, and that means there is still mama-work to do and everything is going to be okay. I know where you are because I’m there, too. And although much of this season is hard (like being dropped off in a foreign country), I believe this new adventure with God is full of wonder and joy – a time of complete trust and dependence on the Lord! Together, we’ll learn from the mothers of the Bible so we can experience God’s wisdom and power for the season. All prayers, conversations and writings are grounded in God’s Holy Word because well, where else would we go? Through salvation, His Word and faith we have all we need to live a victorious season; one that is devoted to the Savior and His cross! My disclaimer: Everything I say is what God wants me to hear. I don’t have the answers to all that lies ahead but I know the One Who does. 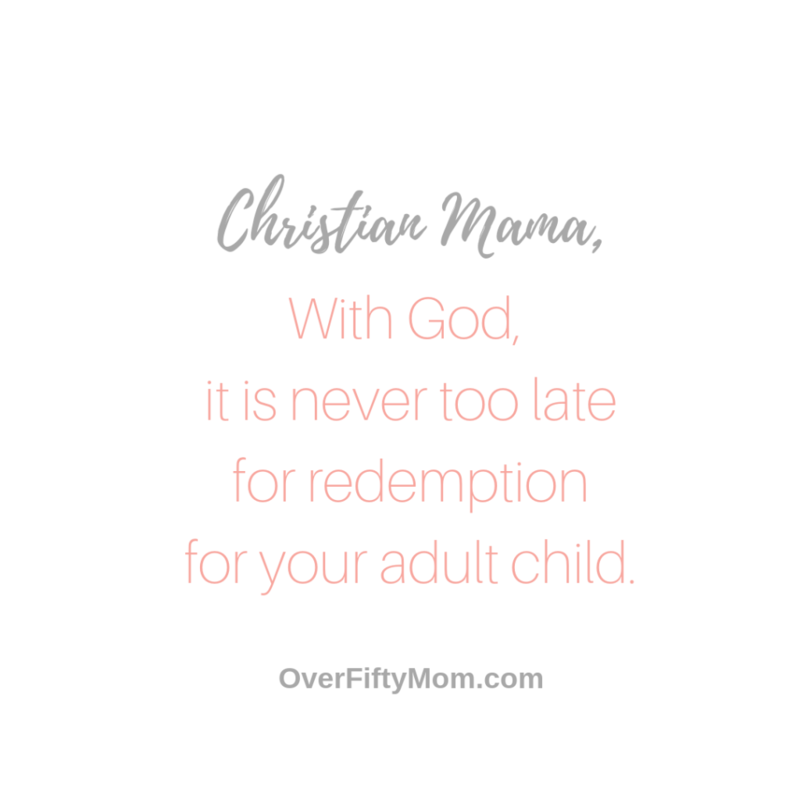 I am a Christian mama who is faithfully (not perfectly) living in eternal life with Jesus, my Hope of Glory. The Gospel Message of Jesus: We have all sinned and deserve God’s judgment. God the Father sent His only Son to satisfy that judgment for those who believe and put their trust in Him. Jesus, the Creator and eternal Son of God, who lived a sinless life, loves us so much that He died for our sins. He took the punishment we deserve, was buried, and rose from the dead according to the Bible. If you truly believe and trust this in your heart, receiving Jesus alone as your Savior, declaring, “Jesus is Lord,” you will be saved from judgement and spend eternity with God in heaven. So what is coaching anyway? I like to describe it as having a friend who is completely for you and your goals. 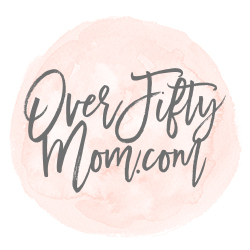 From extensive experience, she is able to “sift” all that is swirling around you and provide the right guidance, support and practical tools for your next, best step. 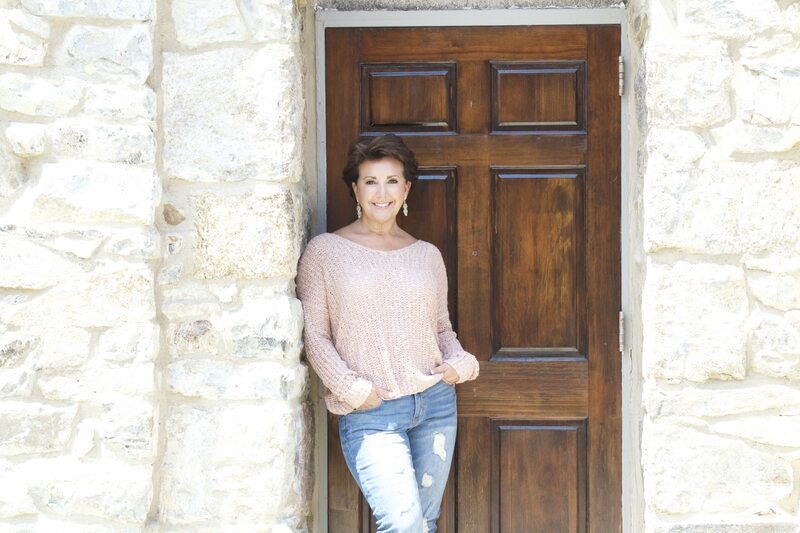 As a Certified Life Purpose Coach and Professional Career Coach, I help my clients set and reach professional and personal goals while understanding God’s perspective and wisdom in the midst. 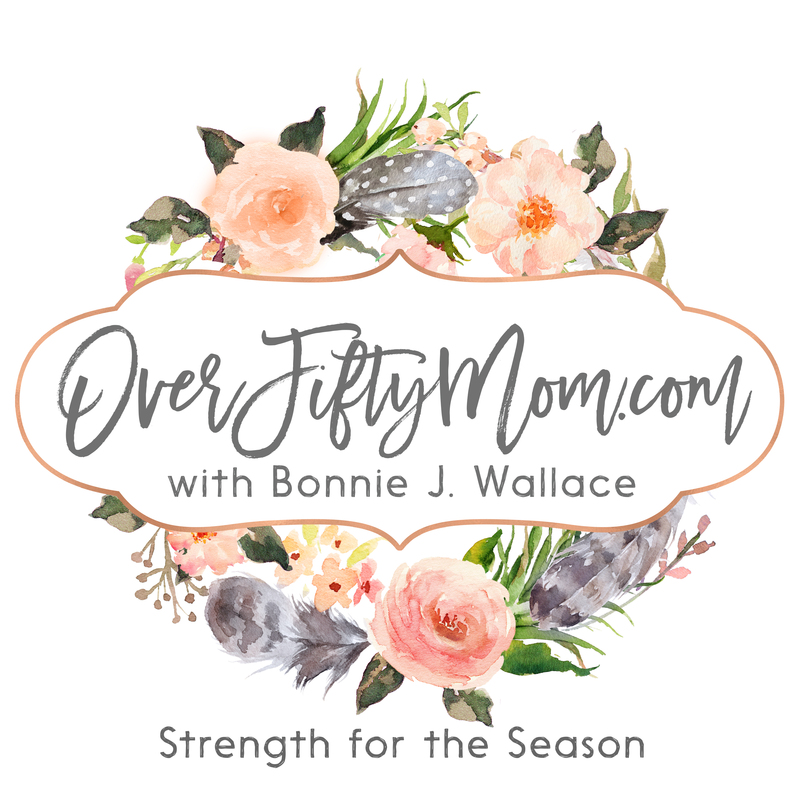 Through awareness of your identity in Jesus Christ, value assessments, visioneering, planning, identifying obstacles and setting goals I will cheer you on, challenge you and hold you (lovingly) accountable to what you desire. We will definitely pray and laugh (we might even shed a tear or two) while seeking God’s will for your best! Some people meet with me once or twice, while others pursue an ongoing professional relationship and meet with me regularly. All coaching is done by phone and each session lasts an hour. I work with a limited number of clients and there is usually a space or two available. If you would like to find out more about my qualifications, please click the button below. Blessed are those whose strength is in you, whose hearts are set on pilgrimage. As they pass through the Valley of Baka, they make it a place of springs; the autumn rains also cover it with pools. They go from strength to strength, till each appears before God in Zion. I’ve learned that no matter my season, I am blessed because my heart is set on living life God’s way. When life is hard, Jesus, in His beautiful grace, rushes towards me with Living Water that sustains me. God gives me strength in numbers, too. He makes each connection with Believers a place of spiritual rest when we encourage one another toward our heavenly home. And even though we might arrive at the Throne tired and worn, not one of us will be lost! If you would like to learn more about my heart for sharing, please click the button below.